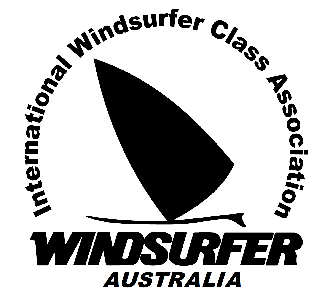 For over 4 decades the best sailboarders in Australia have battled it out to be crowned Windsurfer Class National Champion. On this list are Olympians, World Champions, Legends. All of them masters of their craft. Who will be next? Join in and see if you've got what it takes. The next LT guru's are ready to be crowned. This very rare honour is awarded to just a select few. Bestowed for outstanding contributions to the Class.